Every Fourth Sunday from September through April, Rob Bulkley and friends host a bluegrass jam. Rob plays guitar and sings bluegrass with The Wild Hares. He’s participated in and led jam sessions since at least 1973 – slow, fast, and everywhere in between. 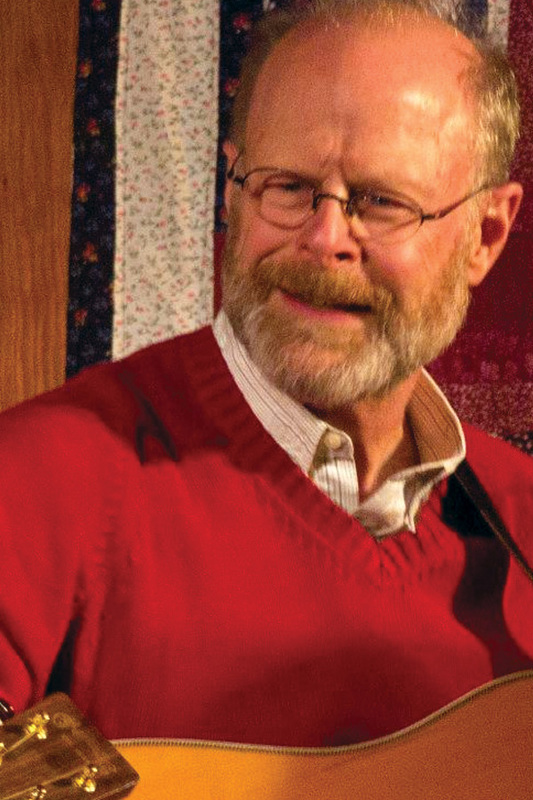 He has a huge repertoire of sing-able bluegrass and country songs. Bring your favorite songs. Rob will happily call out the chords! He’ll pace this bluegrass jam according to the abilities and wishes of the participants. Learn more about Rob at rjbjams.weebly.com.